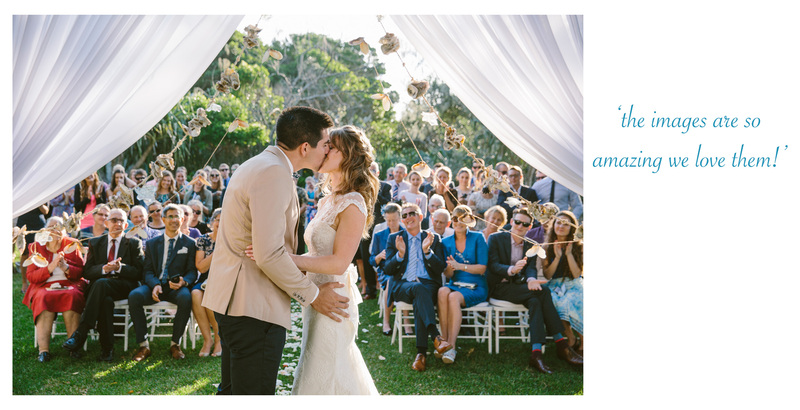 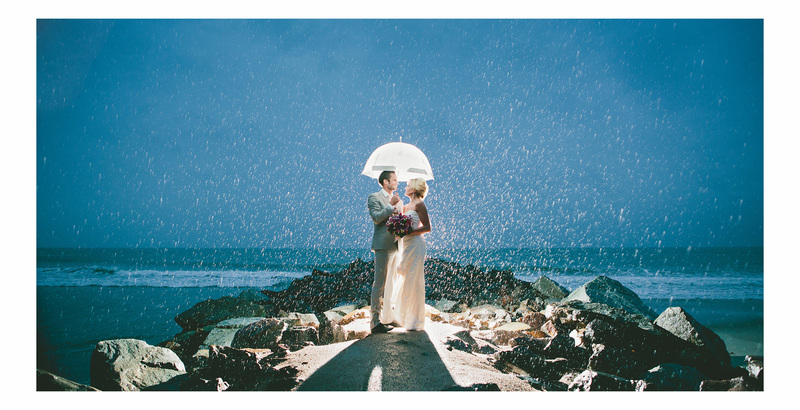 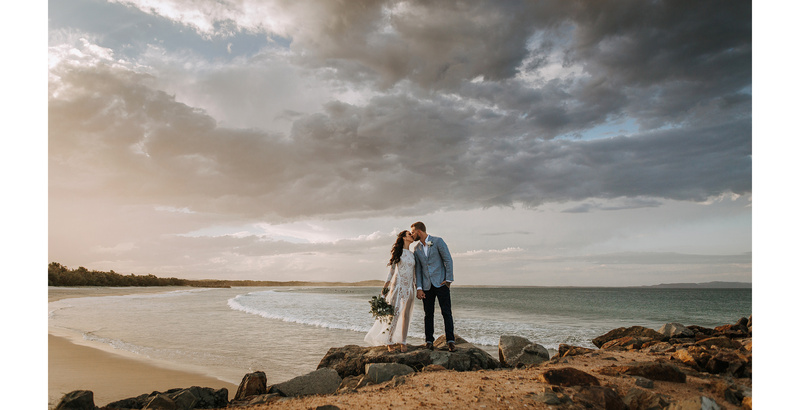 Sunshine Coast wedding photographer specialising in Noosa weddings, Montville, Maleny weddings and Flaxton Gardens, Mooloolaba weddings in fact anywhere here on the beautiful Sunshine Coast. 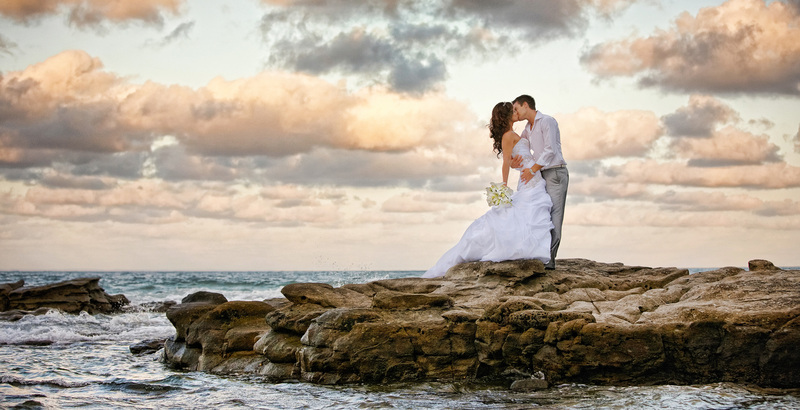 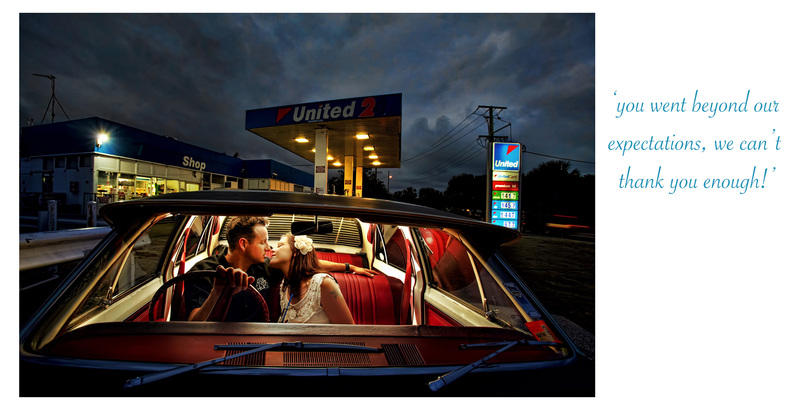 I'm also available for Gold Coast weddings and Brisbane wedding photography. 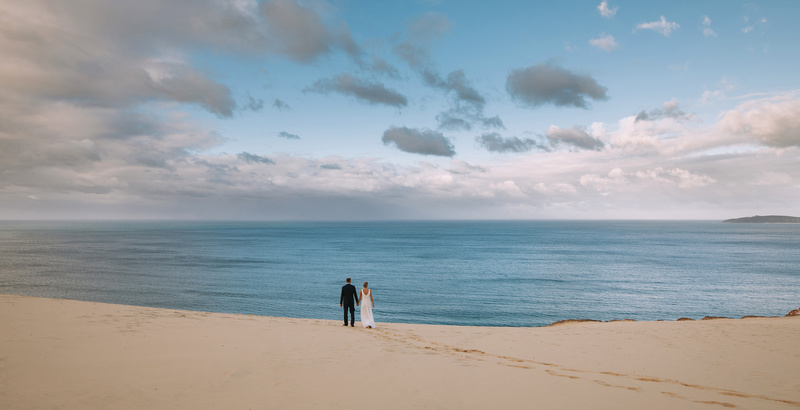 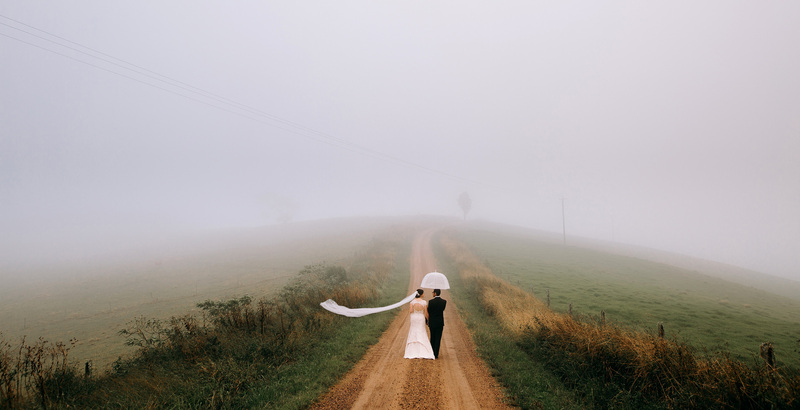 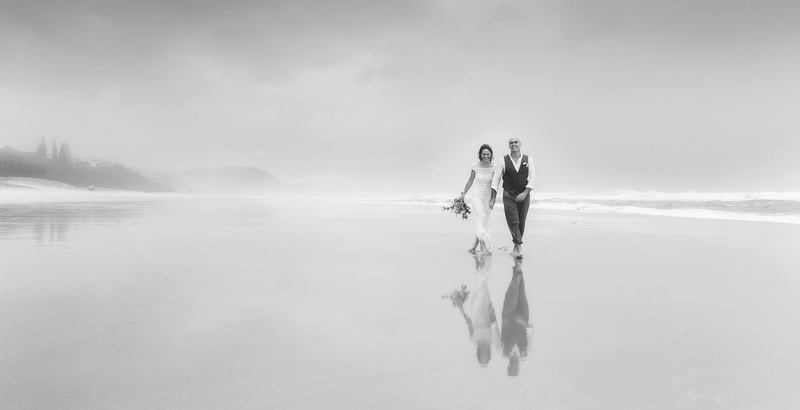 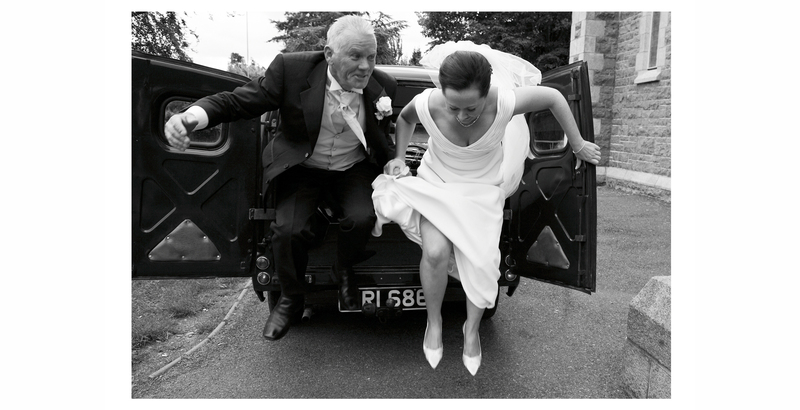 Offering all-day coverage with hi-res files, beautiful wedding albums and expert tips and advice to help you get the most relaxed and natural wedding photography. 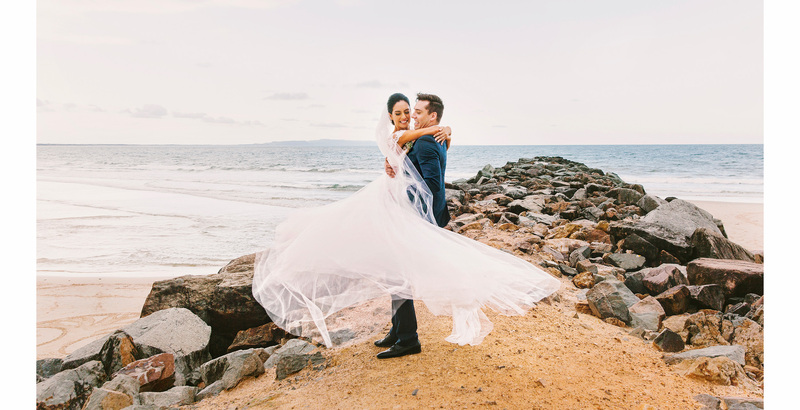 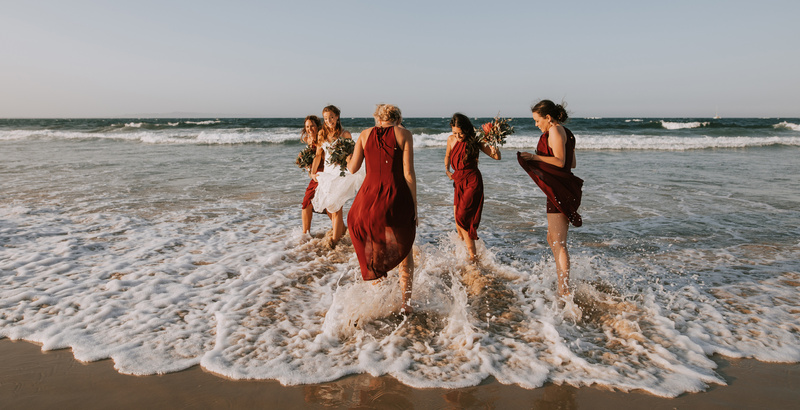 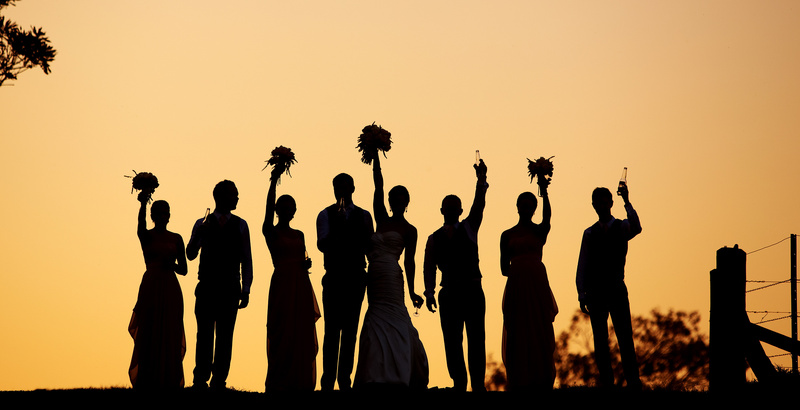 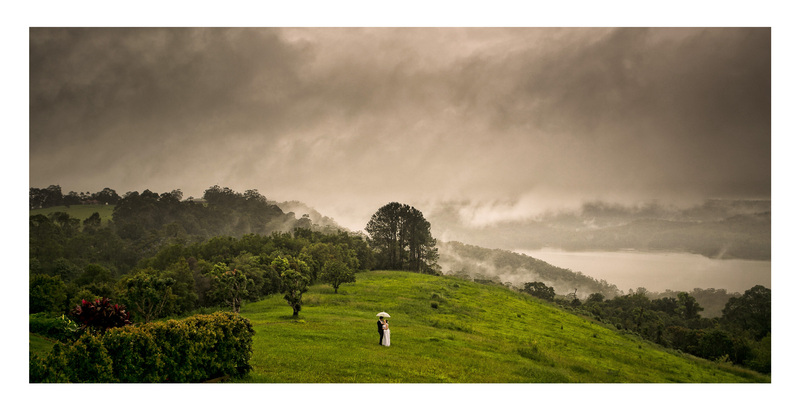 For featured wedding stories at popular Sunshine Coast wedding venues or destinations such as Noosa, Maleny, Yandina Station, Flaxton Gardens etc click on the images below or view the wedding gallery and enjoy!